Boron nitride chemically inert, and possessed of low thermal conductivity, low thermal expansion and microwave transparency. It is also easily machined. In addition, it is non-wetting by glass, salts and most molten metals. This means that it cannot be wetted by any of these substances, and it is that much more resistant to chemical attacks. Boron Nitride has unsurpassed thermal stability and is stable at temperatures up to 1000˚C in air, 1400˚ in vacuum, and 2800˚ C in an inert atmosphere. It is also self-lubricating, so it does not require the use of gas or water molecules trapped between its layers. Because of this, boron nitride ceramic parts can be used in a vacuum, which is essential for aerospace applications. For information on standard boron nitride properties, check out the chart below. This is an exciting time for advanced ceramics. The industry is growing exponentially and we’ve only scratched the surface of what is possible with them. Here at LSP Industrial Ceramics, we’re equipped state-of-art machinery, so that we can dig deep into the possibilities. With this machinery in the hands of our forward-thinking staff, we’re ready to explore where advanced ceramics can take your application. When you approach us with your custom ceramic machining requests, our experienced team will work with you closely to to learn all about your application, so that we can determine what material and design solutions are right for you. Let us assist you in developing, manufacturing, and applying advanced technical ceramic materials. To get started, contact us today. We look forward to working with you! We are LSP Industrial Ceramics, a technical and industrial ceramic products manufacturer and distributor. We make our home in Myrtle Beach, South Carolina. 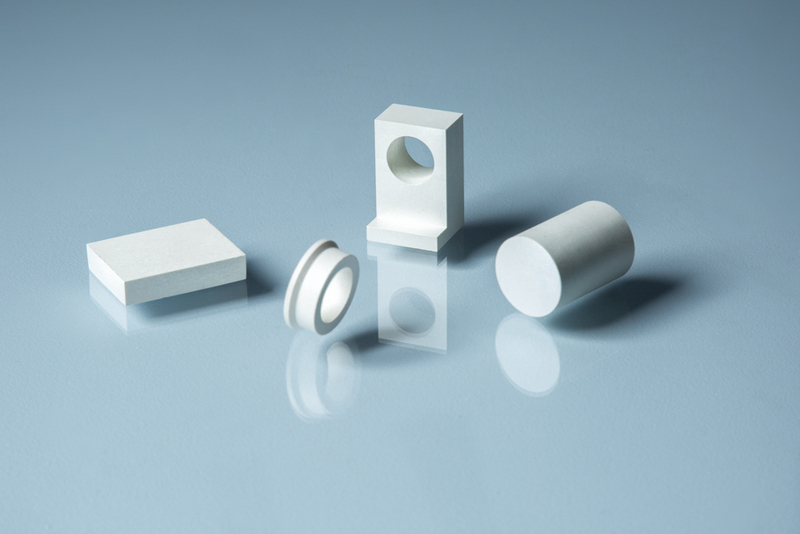 For over 30 years, we’ve been supplying customers from a wide range of industries with a great variety of ceramic solutions, such as: ceramic eyelets, ceramic bushings, ceramic washers and ceramic insulators. In addition to boron nitride solutions, we offer silicon nitride, alumina ceramics, steatite ceramics and zirconia ceramics. We specialize in technical and industrial ceramic products for high-stakes markets like: automotive manufacturing, chemical research and development, defense technologies, electronics, equipment and machine construction and medical and lab.